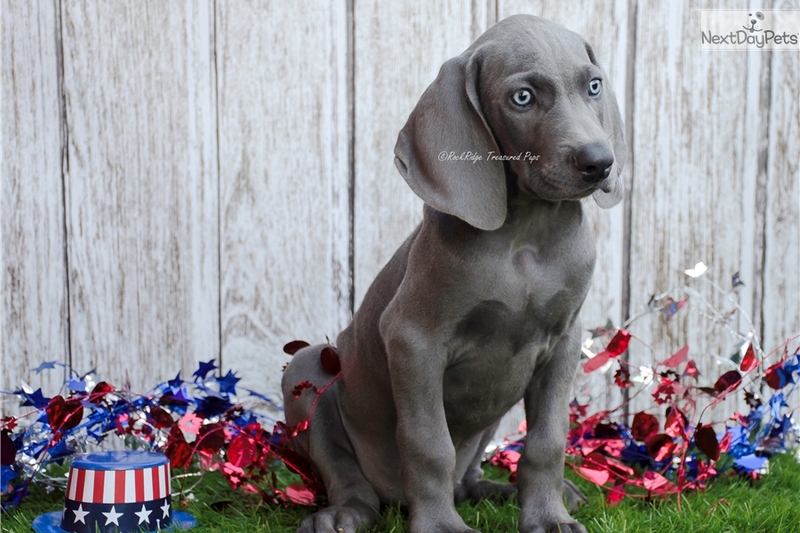 This Weimaraner nicknamed Rossi sold and went to a new family. Rossi is a very handsome baby boy who is Available For Adoption! Male pups will grow to approximately 80-90lbs. 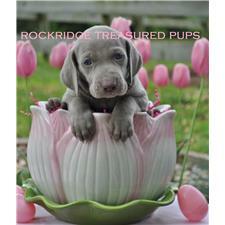 Their temperament will be playful, curious, gentle and obedient. We also offer a two year genetic/hip Guarantee! 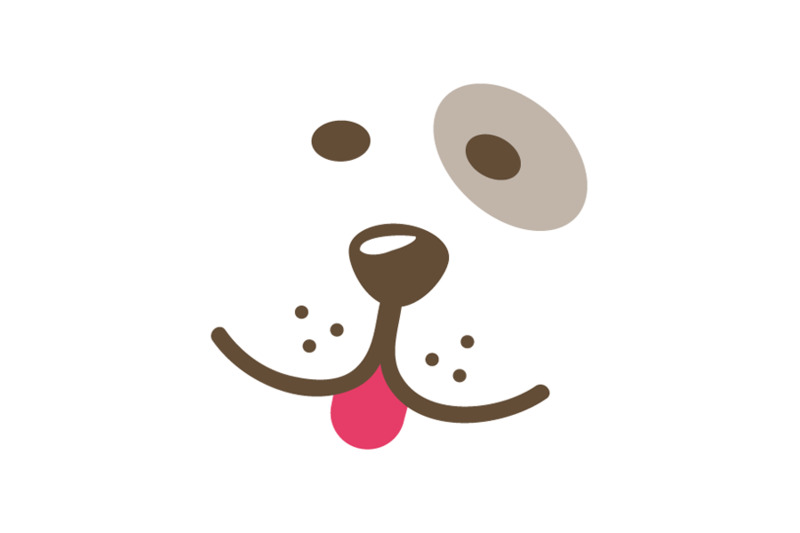 All pups are sold with a Strict and Enforced Spay/Neuter Contract signed and agreed upon at the date of adoption!